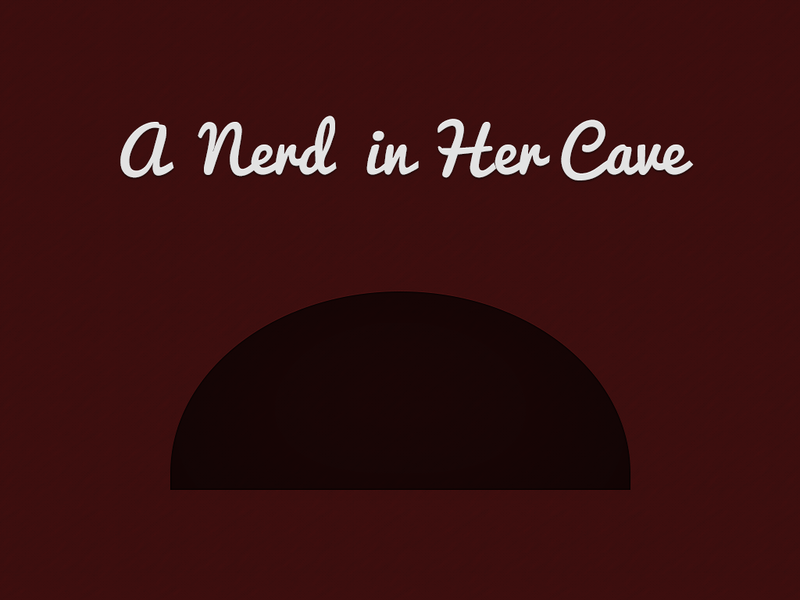 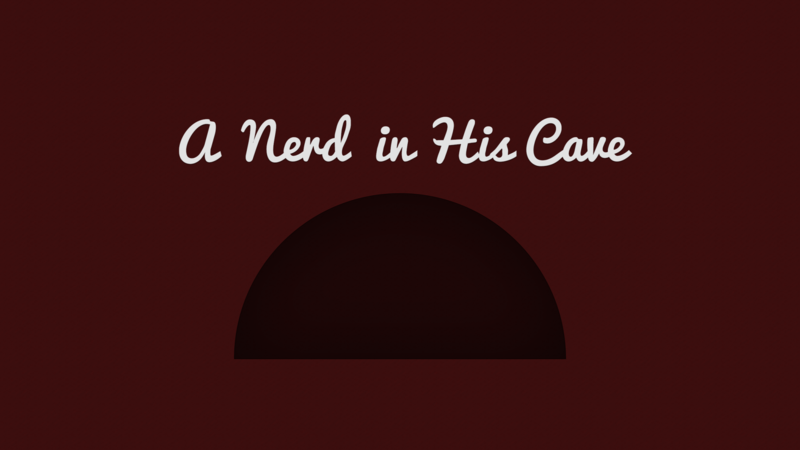 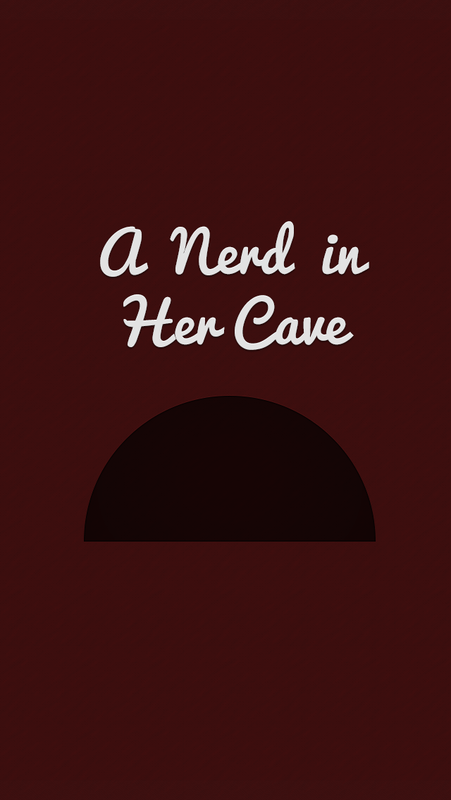 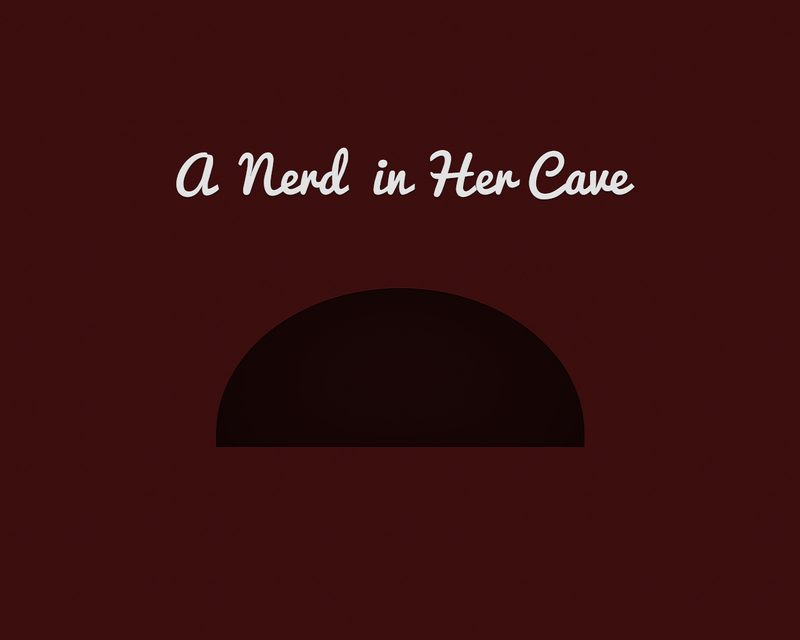 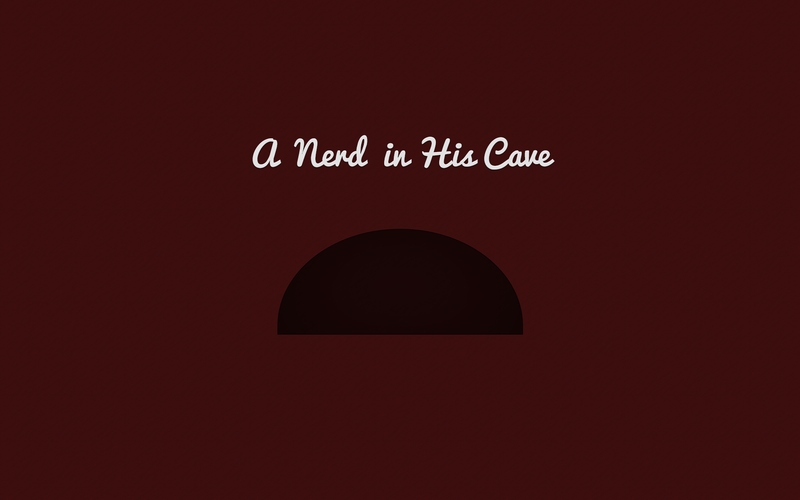 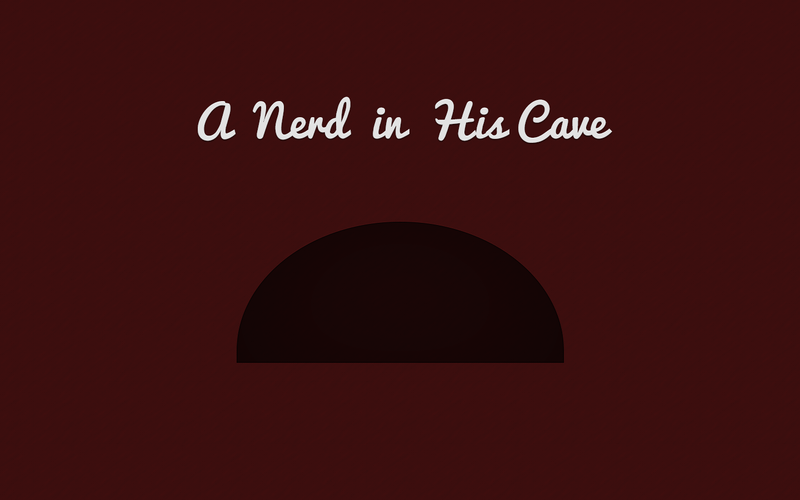 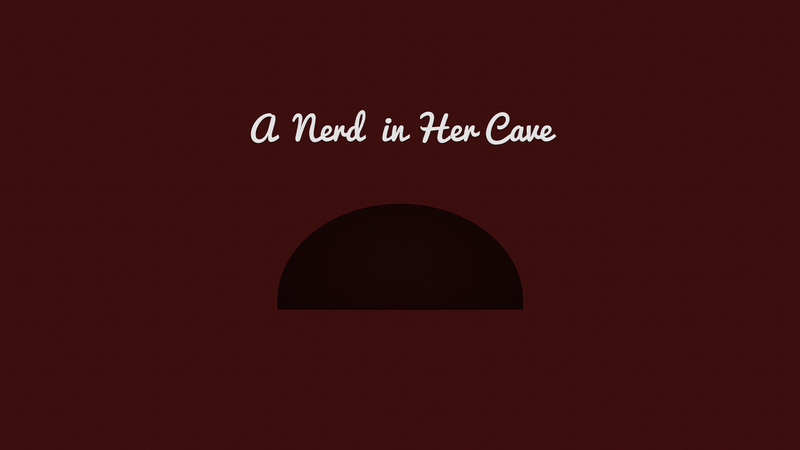 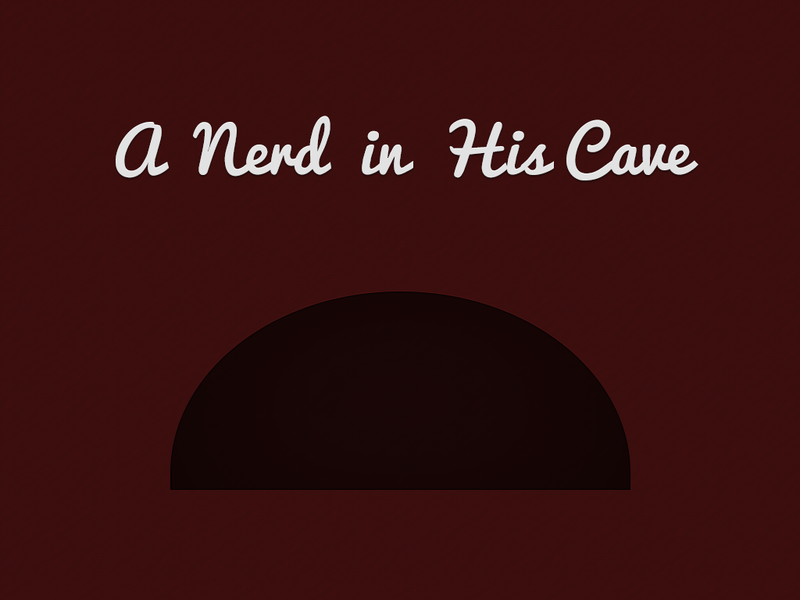 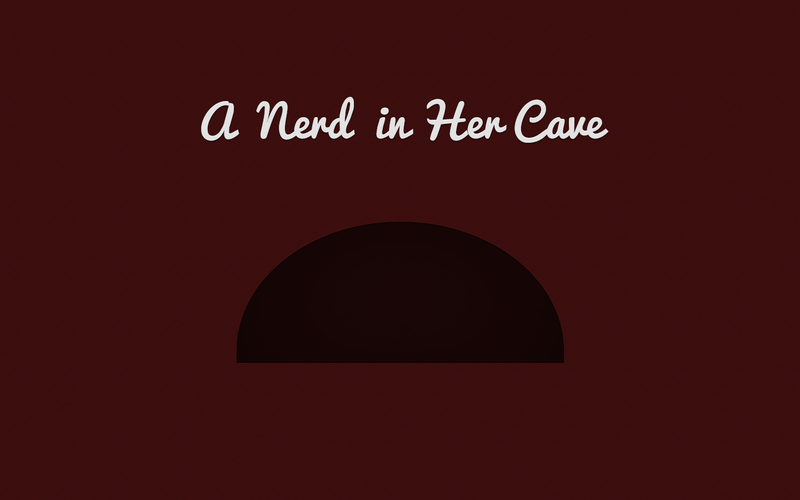 I read one of the most true and inspiring posts a while back on the Rands in Repose blog called A Nerd in a Cave. 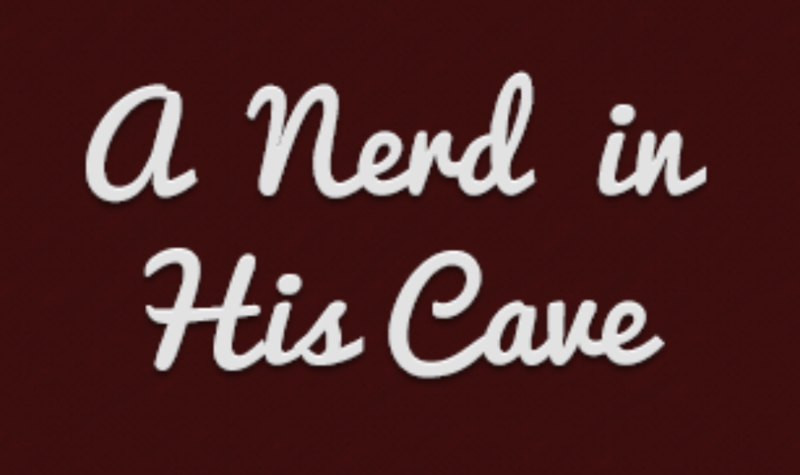 It couldn’t be more true to us web designers and developers. 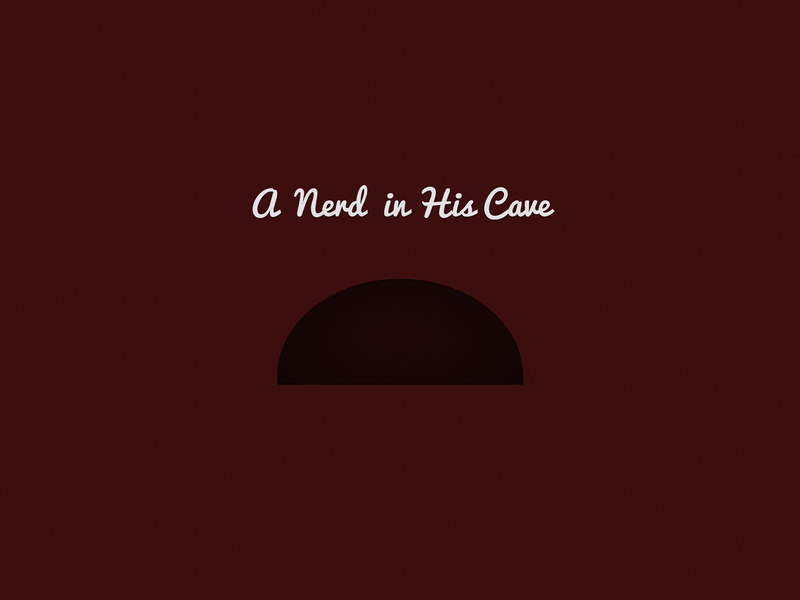 As nerds it fits us perfectly. 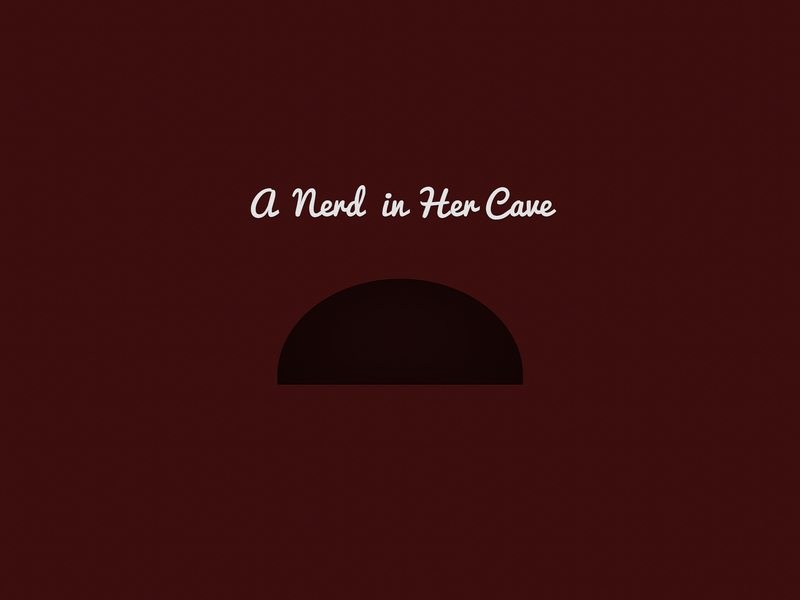 Below is the wallpaper I created with my inspiration, A Nerd in His/Her Cave. 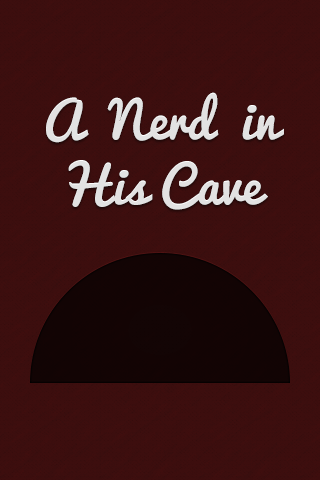 It comes in a load of different sizes. 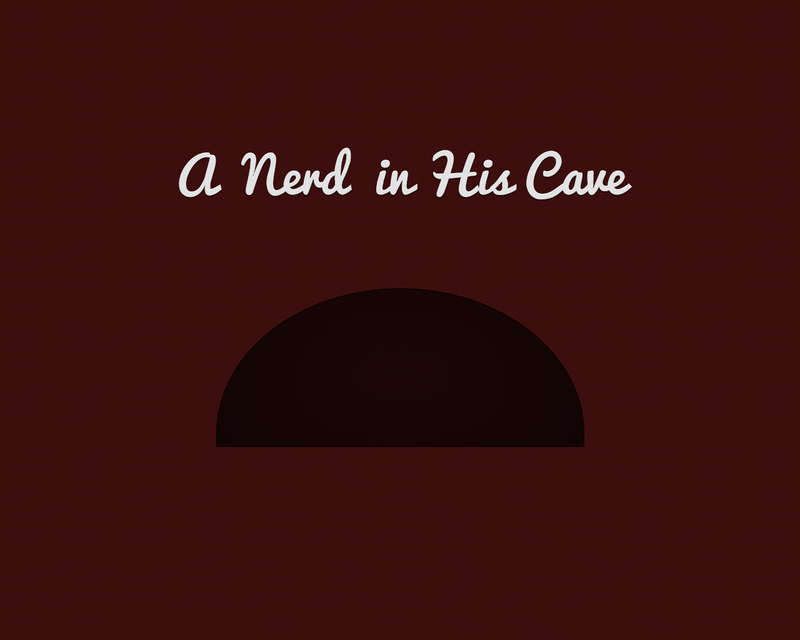 I realise Rand’s post is called ‘A Nerd in a Cave’, but I thought this was more suited to each individual who downloads it. 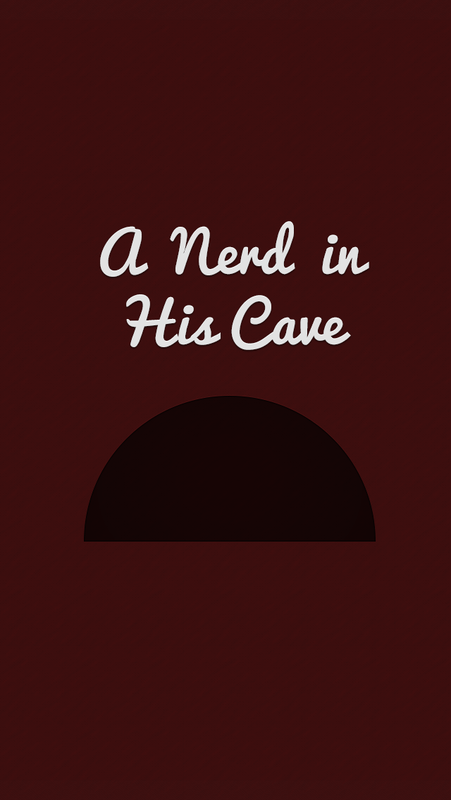 If you want it in a size that isn’t currently available then please leave a comment below and I’ll add it to this post for download.